When did you know you wanted to be a musician and when did you start performing? We had a passion for music since we were children. Every one of us has had his own training: Christian, our guitarist, loves and plays Rock music, Daniele likes Rock & Roll and Pop and Simone prefers Rock & Roll and jazz music. 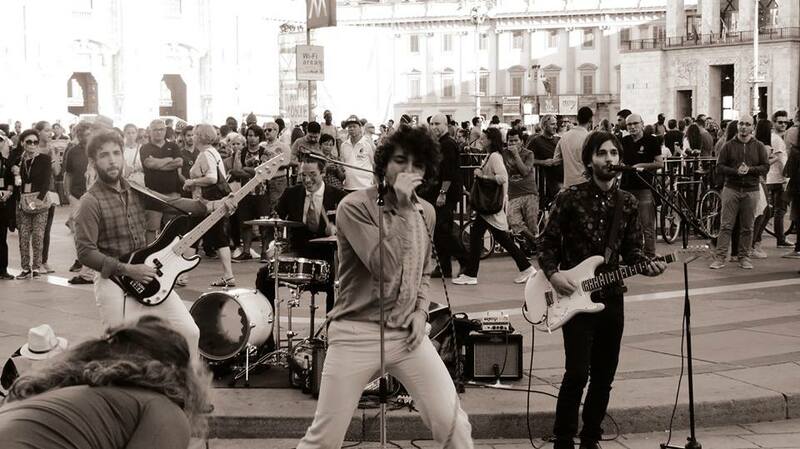 Our slightly different way of “approaching” music, eventually, ended up in a unique project last April, when we began to play together on the streets of Turin, our lovely city!!! In what period in time in the past would you have liked to live as a musician? Certainly in the period when Rock and Roll was born and grew. With Chuck Berry, the King Elvis, Jerry Lee. We would have loved to play as an opening act at one of their great concerts or, why not, WITH one of them?!! Which musicians have influenced you and your music? Elvis Presley, Chuck Berry, Jerry Lee Lewis, Sam Cooke. We also love Adriano Celentano, who is one of the most famous Italian showmen and Rock and Roll singers in the world. We like him because, with his music and talent (he is also a great actor and dancer! ), he makes many people happy and he’s very entertaining. That is our aim too…when we play our music we would like to entertain and make people happy all over the world!!! Tell us something interesting/unique/strange about you that not many people know? Not many people know that Simone likes playing tennis whenever he can and he loves the cinema and anything concerned with it (such as actors, lighting, scenery, etc); Daniele is the “stylish” one, he likes fashionable clothing; Christian likes playing video games! When you’re not performing, where can we find you? What do you like to do in your free time? When we are not playing around the streets and venues in Turin, you could find us practicing in our studio or attending a live concert of our friends!! 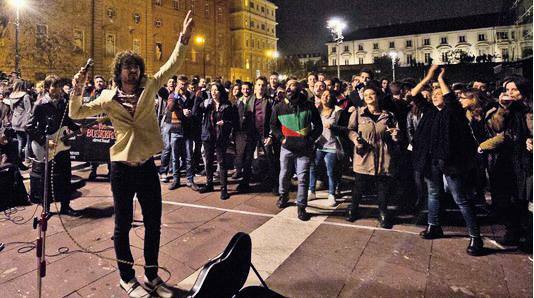 Can you give us an idea of what the current music scene is like in Turin? It can be a challenge. In fact, at the moment, residents of the centre of Turin don’t welcome our “loudness” so, sometimes, we’re not allowed to play…its very sad, even though very many artists try not to let anything stop them from playing their music! 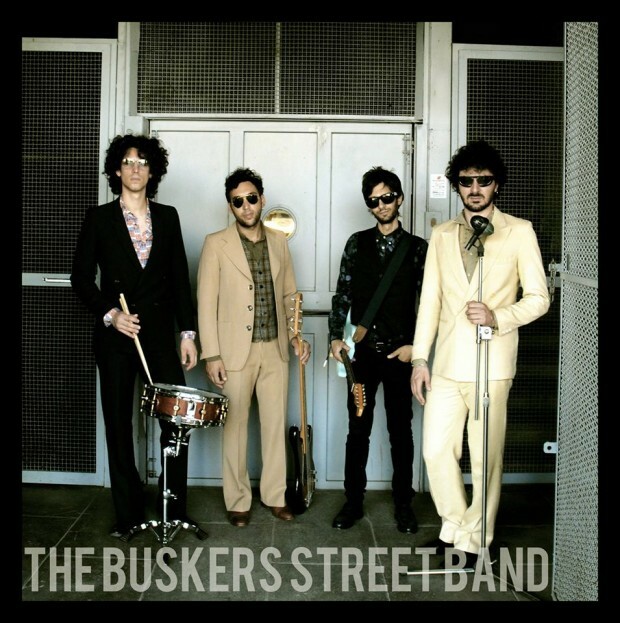 The positive thing is that many buskers are appearing on the music scene in Turin. What advice can you give aspiring musicians? Only one simple thing we would like to suggest to aspiring artists…BE YOURSELF! Be original, do what you like and not what others like you to do!